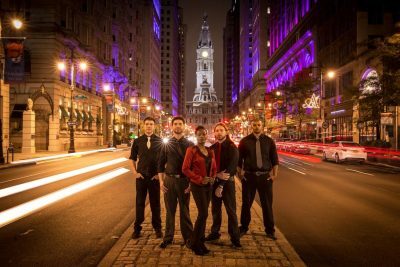 Brandi Sanders fronts the most dynamic new band, The Red Hotts ! Coming from Delaware this five piece band has been on fire from the first performance. Young and enthusiastic, the energy of Red Hotts is infectious and nonstop. The talent level starting with Brandi, a vocal ability rarely witnessed before is supported by Bryan, her co/front as well as Ryan bassist supreme, Tom monster guitarist and Paul, a fabulous drummer holding together a most gifted rhythm section. They are a fast-paced show that involves music for all, in the party band world Red Hotts is spectacular.